Lance 2375 Travel Trailer - Relax…. You Have Arrived! Kick back in Lance's "retreat on wheels!" This new rear-lounge model features the type of extremely comfortable rocker chairs you have been looking for in an RV. Or if you're more of a couch connoisseur, order your 2375 with the available convertible J sofa, which has the added benefit of an additional sleeping option! Bring the view to you by surrounding yourself with huge standard panoramic dual-pane windows while ducted heating and available 15K watt BTU air conditioning make sure you enjoy perfect weather both inside and out! After a long day of pursuing your passions; pamper yourself in the master suite complete with residential style deluxe queen size pillow top innerspring mattress, USB charging port, LED mood or reading lights and catch a falling star with Lance's exclusive "SkyView" window! Lance Luxury at its finest! 2375 Brings Home The Hardware! 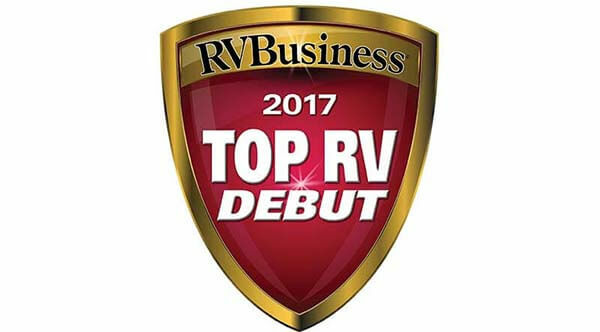 and a "2017 Top Debut" from RV Business magazine. 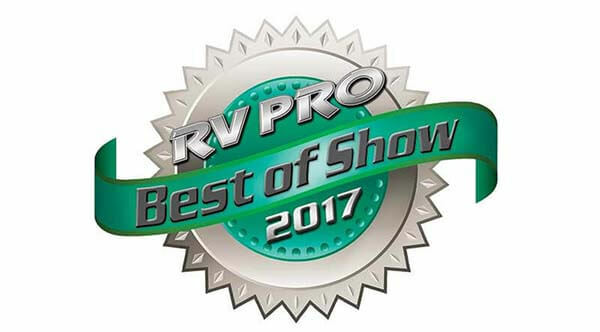 Since its inception in 2012, a Lance model has been named as a "Best of Show" by RV Pro five times while making RV Business "Top Debut" honor roll.